Michigan Central Train Station changes owners. Its likely Ford, and they have likely scooped up a lot of other places in the area. No one likes the owner of the Ambassador Bridge and the train station (Moroun) so this is good news for Corktown. Finally something will happen with the building. The old Detroit school book depository building across the street and some vacant lots close to Ford’s new rental space also switched owners recently. All seem to currently be in limbo by holding LLCs. I wonder if Ford has a press conference set up for any time soon. 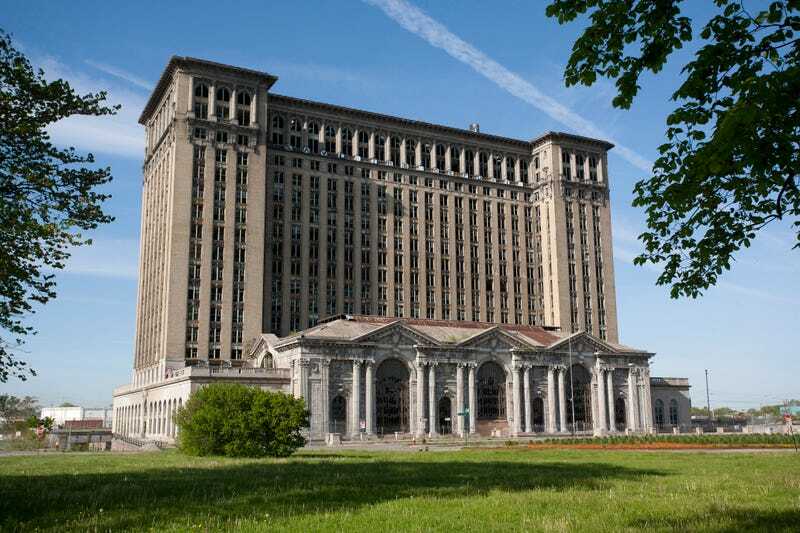 The Morouns have transferred ownership of Michigan Central Station.